This post is written by John Evans of Juice Plus Lies exposed. Many thanks for contributing this post, John! You can find his FB group here. Nu Skin is a well established MLM selling a range of wellness and beauty products. In 2015, Nu Skin released a complete breakdown of their commission payments to their “Leaders”. I assume that this document hasn’t been independently verified but it’s the best we’ve got so let’s take a look at the statistics. So in 2015, $125,025,130 is the total value of all commission payments to distributors. Only 35% of the total number of distributors met this criteria. Out of these active distributors (55,1670), only 18.63% (10,278) actually earned a commission check. The average commission paid to these 10,278 active distributors was only $188.85 per month or $2,216.16 per year. This means that out of all 154,020 distributors. The average earning per distributor was $67 per month. Let’s look at the breakdown of the different promotional levels. There were 132 top level distributors. These Blue Diamond leaders apparently earned an average of $42,231 per month or $506,772 per year. The top level make up 66 million of the entire 125 million dollars. This means that over 50 percent of the entire commissions were paid to the just the top level. MLM distributors are constantly insulting this mischaracterised concept of a J.O.B, where you spend your hours slaving for some boss upstairs who doesn’t appreciate you and makes loads of money off your back. Well from Nu Skin’s report it actually looks like they fit this description a lot better. Out of 154,020 distributors, 53.5% of the total paid commissions went to just 132 people. Below is the rest of the table of levels broken down into average earnings. This data tells us that 9,714 out of the 10,278 active distributors earned $1,471 or less per month, so that’s a whopping 95% of all paid distributors. But even more alarmingly, 45% of these active distributors, the 4,689 non-executives, earned an average of $37 a month! 2015 was a bad year to be a Nu Skin distributor, you had a 6.6% of earning anything at all. If you did get lucky enough to be in this 6.6% then you were 95% likely to have earned less than $1,471 per month. Or worse still you had a 45% chance of earning an average of 37 dollars per month. Based on these statistics it is absolutely shocking how the average Nu Skin distributor portrays this job opportunity. But this will be the subject of another article. 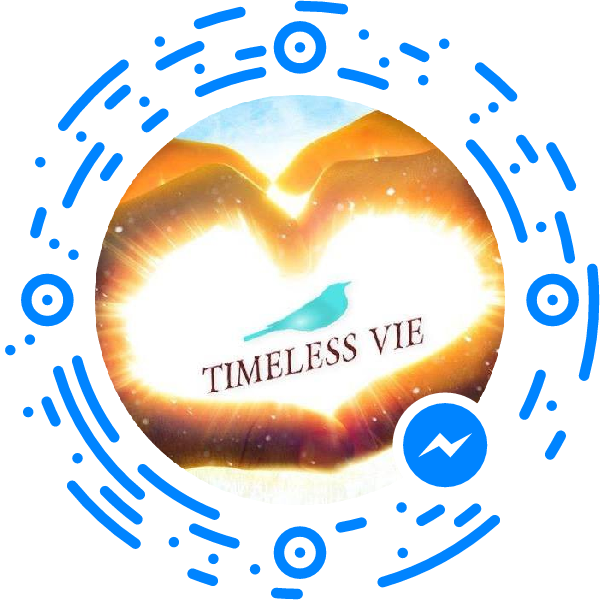 Previous Previous post: ANNOUNCEMENT: TIMELESS VIE launches an MLM-free logo. Join Mrs Gloss & The Goss & The Motherload and become one of our network members!